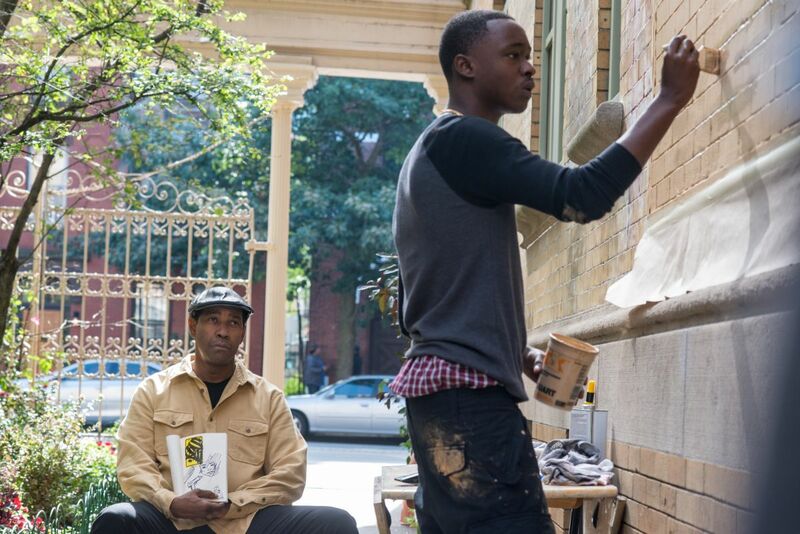 Miles (ASHTON SANDERS) finishes the wall as Robert McCall (DENZEL WASHINGTON) watches him n Columbia Pictures' THE EQUALIZER 2. 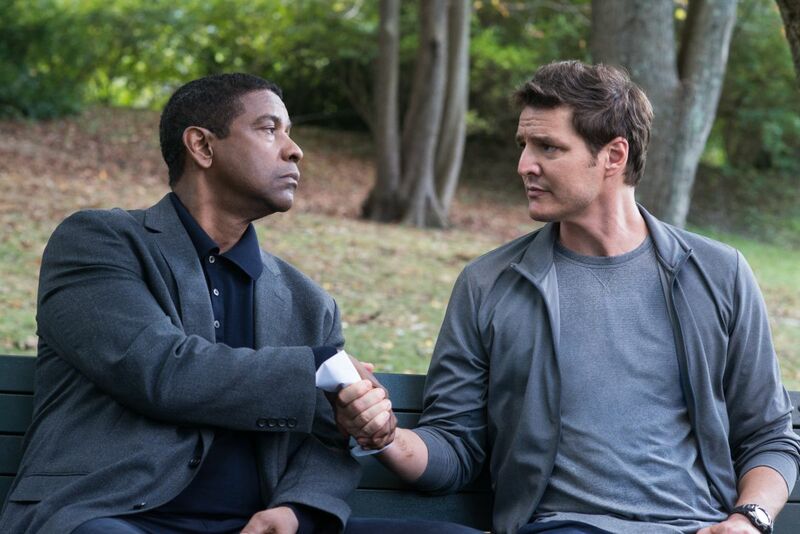 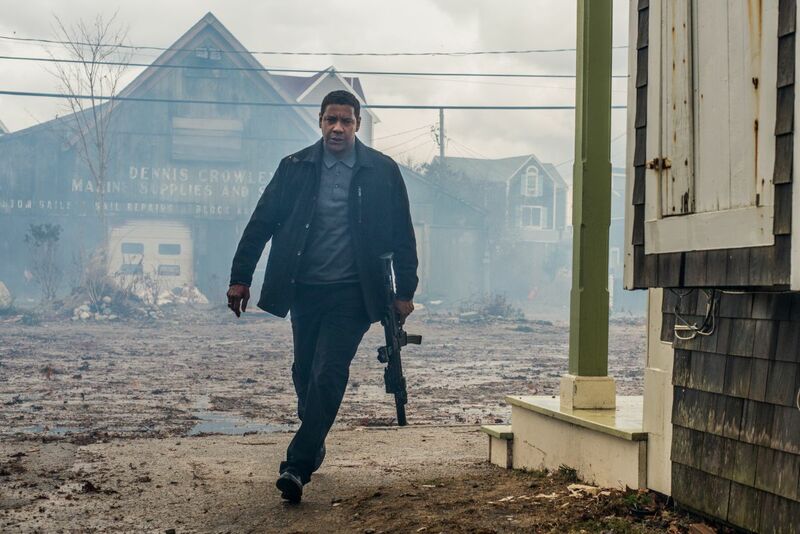 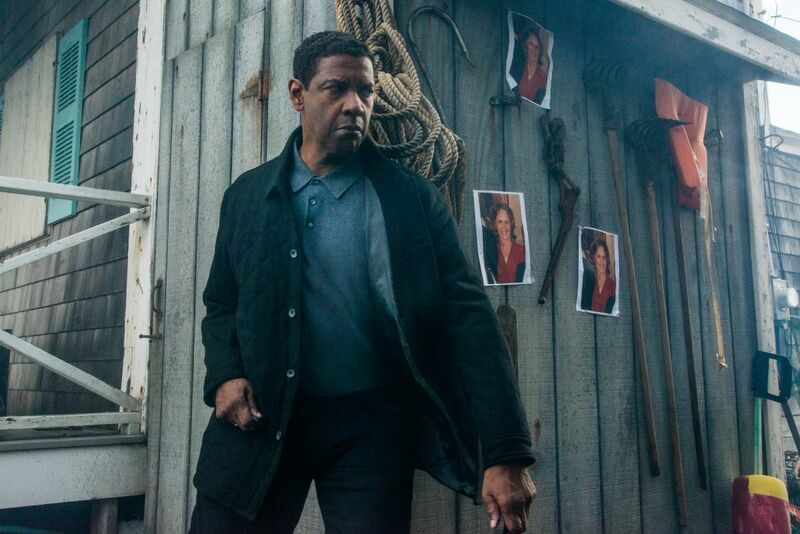 Robert McCall (DENZEL WASHINGTON) and Dave York (PEDRO PASCAL) are reunited once again in Columbia Pictures' THE EQUALIZER 2. 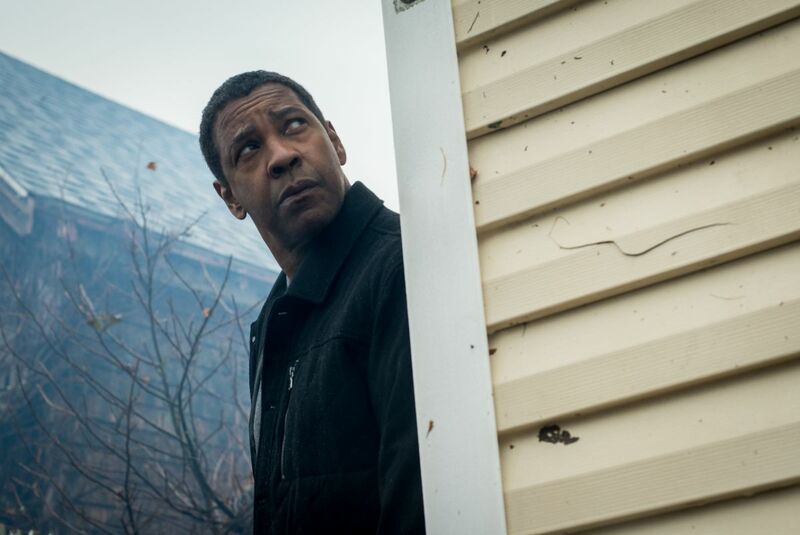 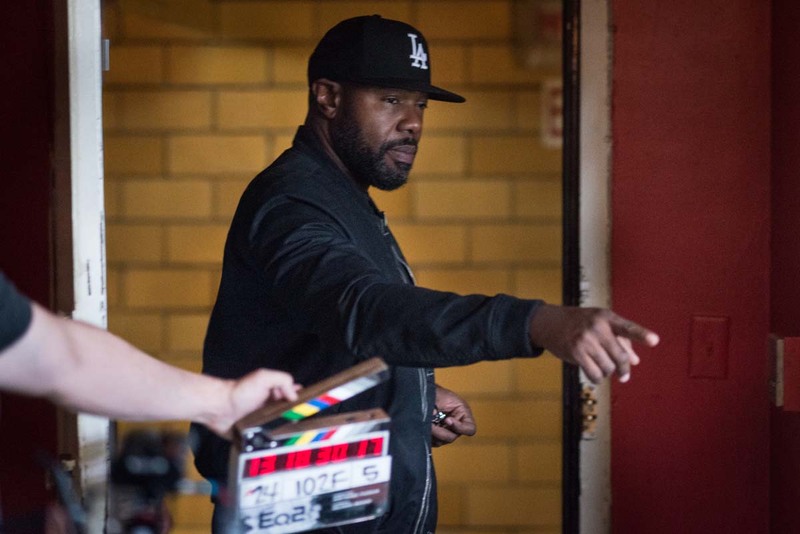 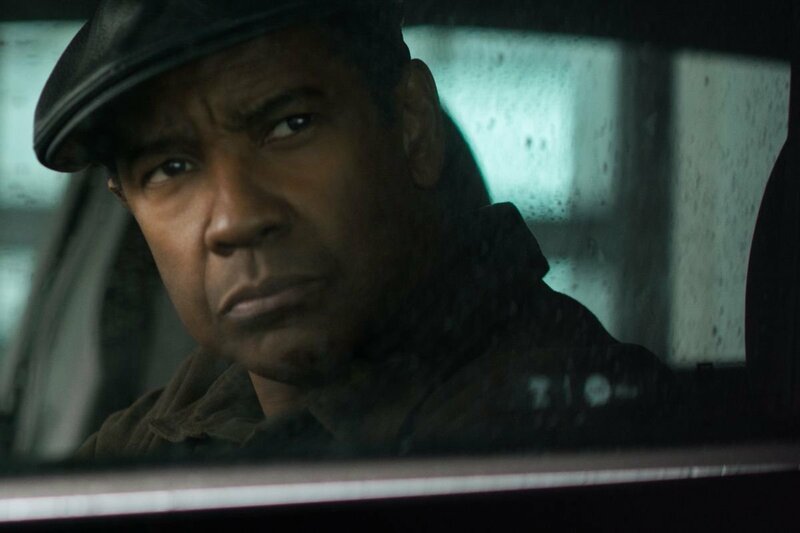 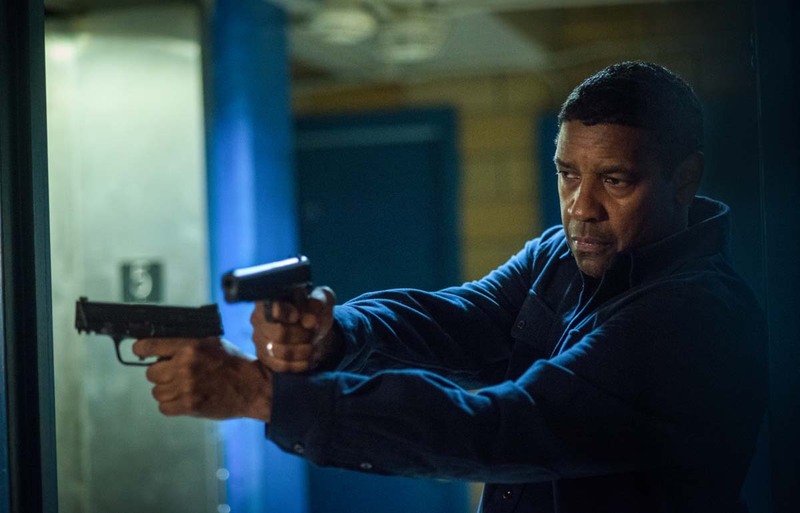 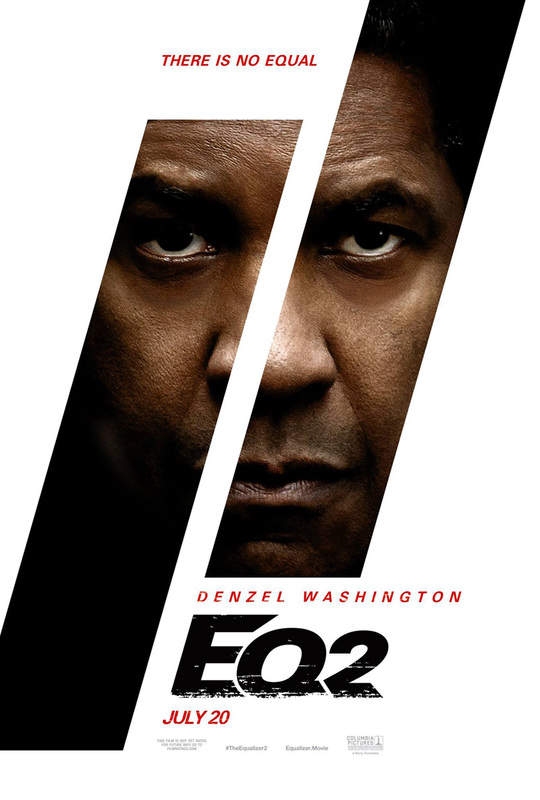 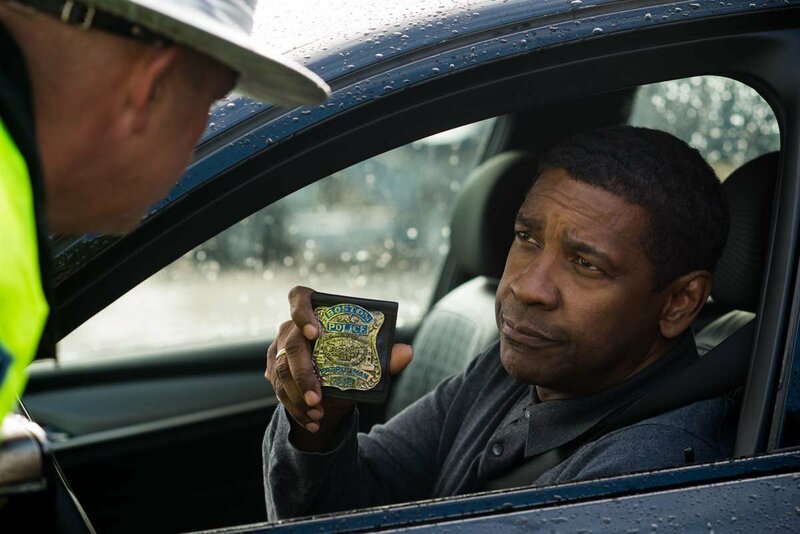 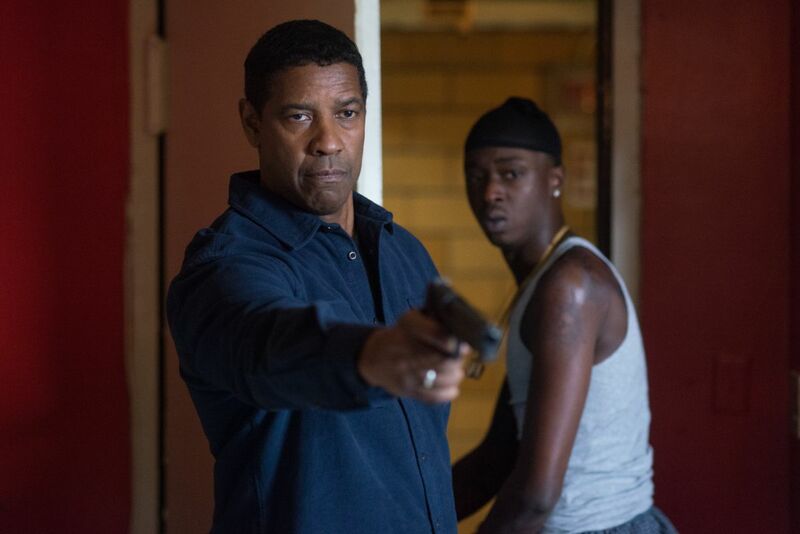 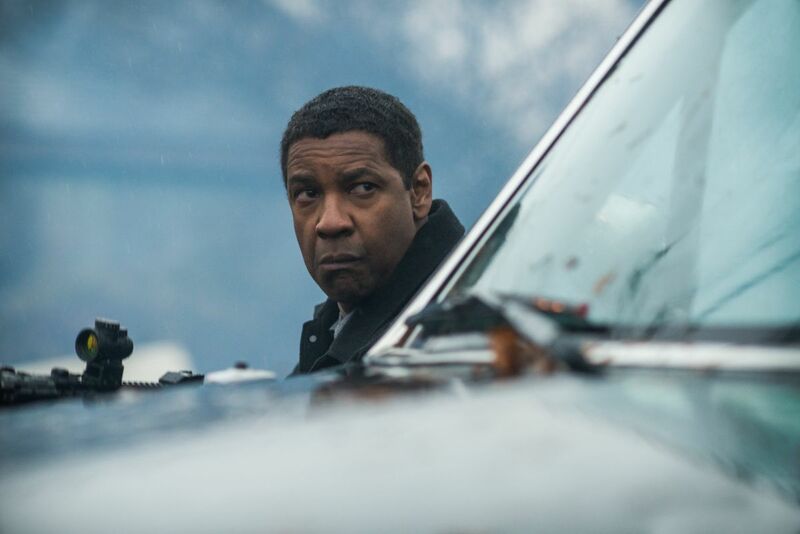 Robert McCall (DENZEL WASHINGTON) insists that Miles (ASHTON SANDERS) leave with him in Columbia Pictures' THE EQUALIZER 2.